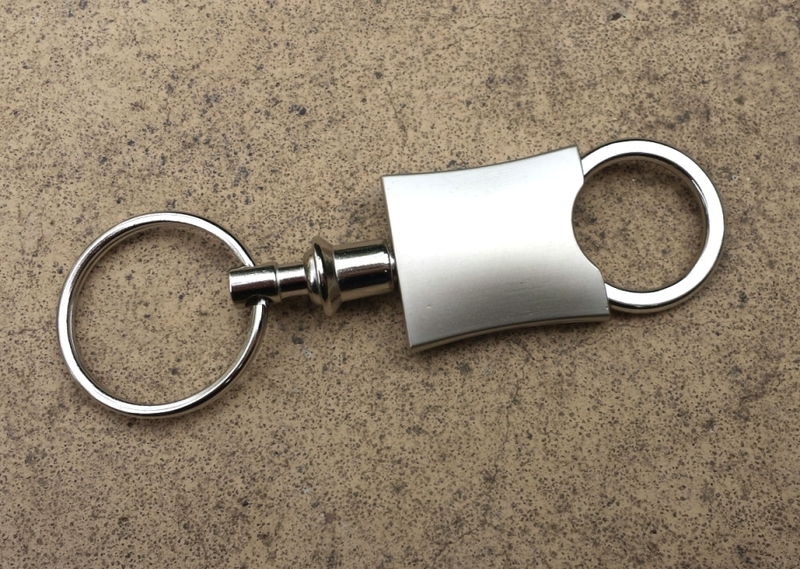 Custom engrave a word, name, monogram or short verse. 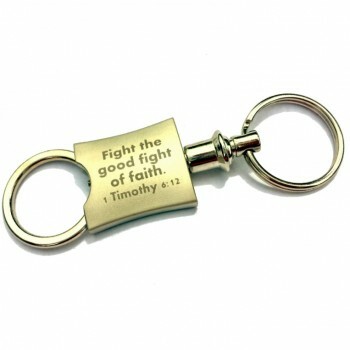 Stainless steel keychain with light pewter matte engraved with your favorite short scripture or wording. 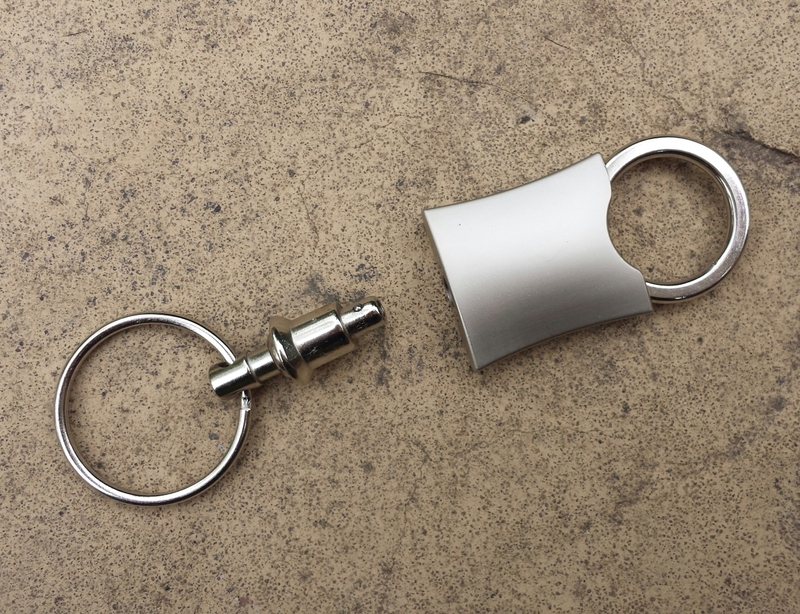 The keychain easily breaks apart so you don’t have to take all of your keys or you don’t want the parking valet to have keys to your home. 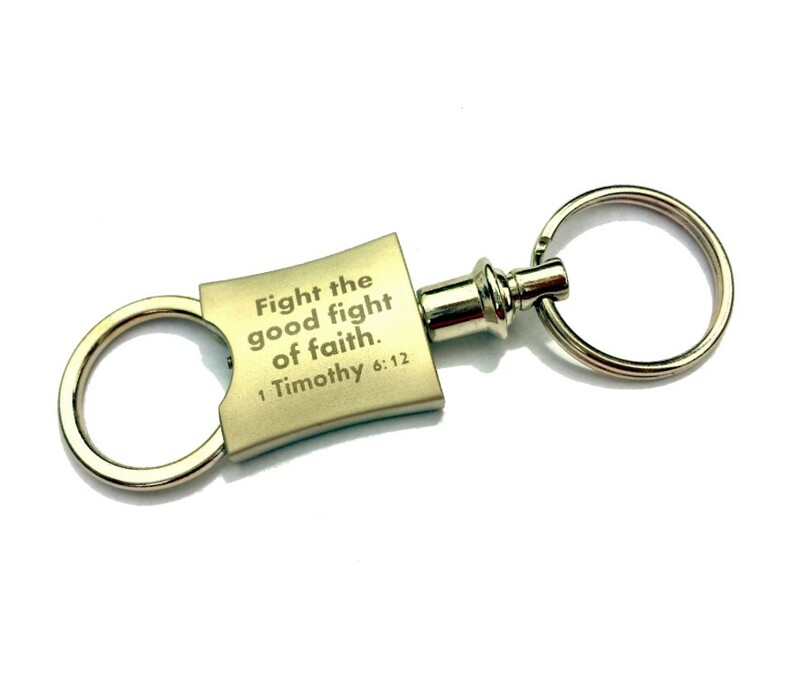 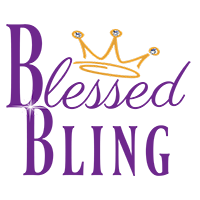 Custom engrave a word, name or a very short Bible verse. 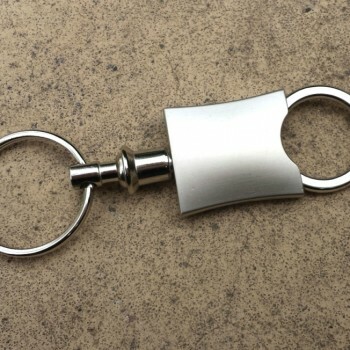 Great for guys that want a daily reminder of the Word that they can carry with them.